Ashrams in Sanskrit & Hindi are places where gurus and their disciples congregate and also at times reside in pursuit of the meaning of self and the ultimate reality. Each guru followed a path or school of his own, passed on from one guru to another in succession. 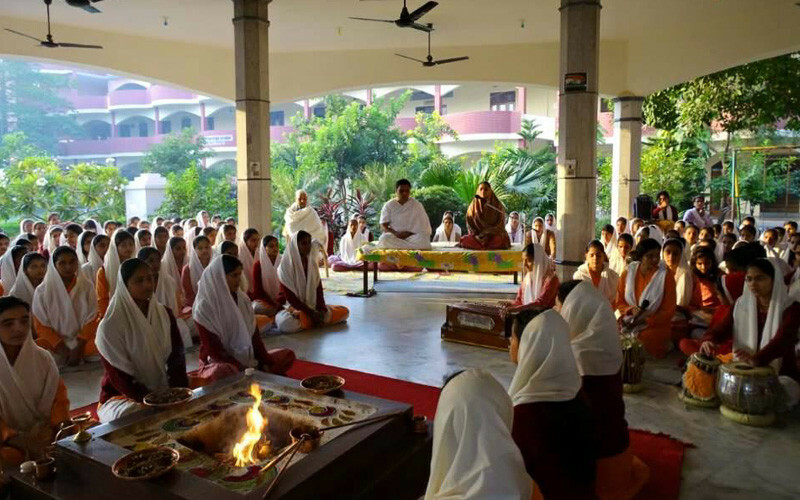 Let&apos;s learn about some of the important ashrams in Delhi which are quite popular! 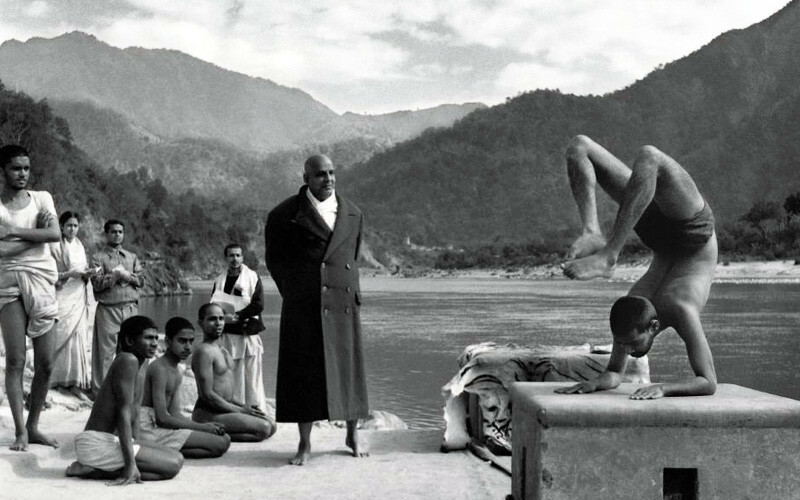 Sivananda Yoga was founded by Swami Vishnudevananda in 1957, one of the most influential spiritual teachers of the 20th century whose life was dedicated on how to embark on the path of self-discovery & enlightenment through the practice of ancient Yoga and the teachings of Vedanta. Here, you can partake in voluntary services or enroll in the many courses, trainings and workshops offered here. The ashram also sells CDs, books, yoga mats & yoga apparel, jaap malas (prayer beads), incense & agarbattis and also idols of different gods & goddesses. Behind every successful man is a woman. Not enough is known about the woman behind the spiritual progress of Shri Surendranath Jauhar (Chachaji), the founder of Sri Aurobindo Ashram, however the place radiates spirituality. 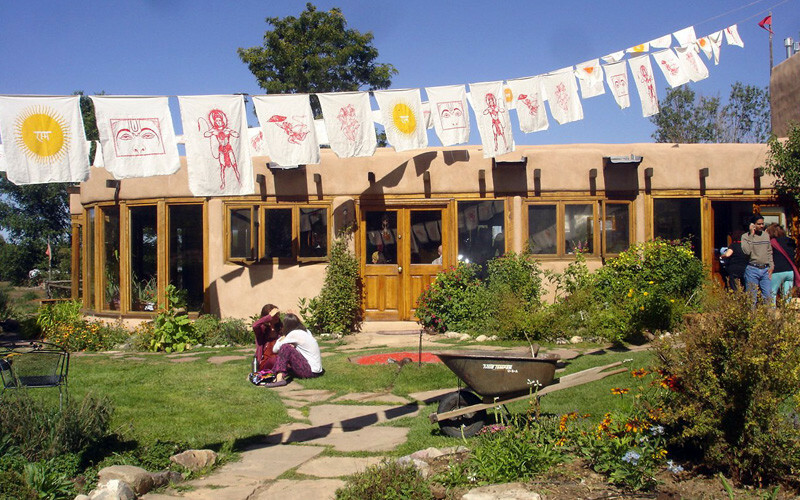 The sacred shrine and the meditation hall is the centre of this ashram, where no hierarchy exists as all beings are considered equal. They offer various yoga classes, camps, lectures, workshops, teacher training and vocational training besides voluntary work and even a health centre. Swami Vivekananda set up this mission or ashram in the memory of his most revered Guru Ramkrishna Paramhans, who influenced the spiritual quest of his most celebrated disciple Vivekananda and millions of others. 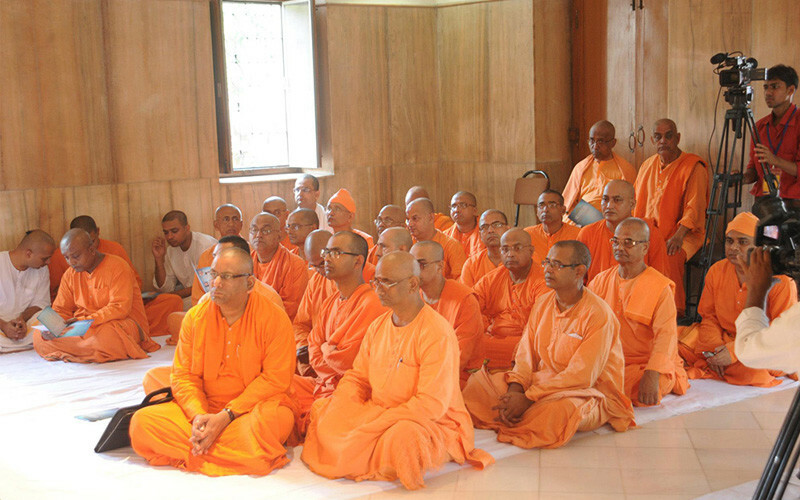 It&apos;s located at Ramakrishna Ashram Marg, even having a metro station named after it. A seated, life-size statue in marble of Shri Ramkrishna greets all the visitors who come here. The monks of the order reside in the compound holding discourses, distributing alms to the poor and needy, as well as providing education to the deprived. A library holds more than 40,000 books & there are even two auditoriums here! This main ashram run by Sudhanshuji Maharaj has beautiful lawns, a gurgling water stream running through the place, a 500-person capacity old-age home, a prayer & yoga hall, a Gaushala (cowshed), a library and a guest house. Come here and spend some time exploring your inner self and calm the chaos reigning within you! Neem Karoli Baba had a huge following both at home and abroad, counting several Hollywood stars as followers. He was a devoted bhakt (disciple) of Shri Hanuman. The Ashram is situated in Mehrauli, lying southwest of Delhi. It has the largest Annaporna Temple in North India and also runs a free-meals programme for underprivileged school children. Find this very popular ashram nestled opposite the Mausam Bhavan on Lodhi Road. 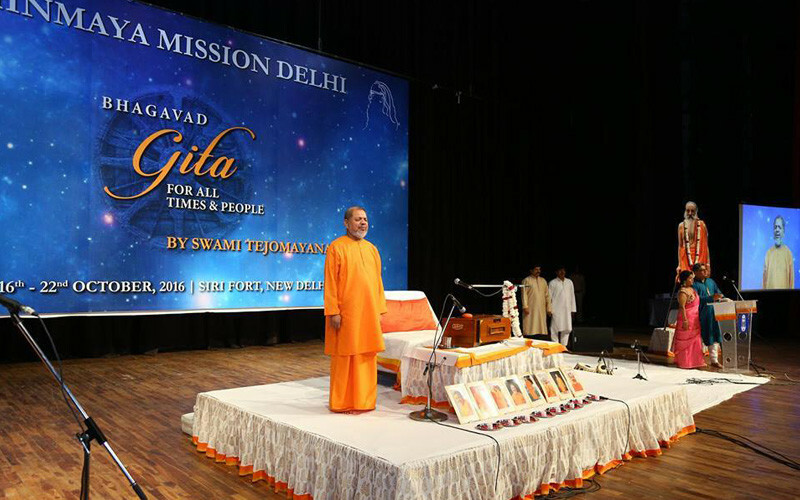 Swami Chinmayananda was an authority on the Bhagavad Gita and his interpretation of this most revered scripture is considered to be one of the best by any standard. 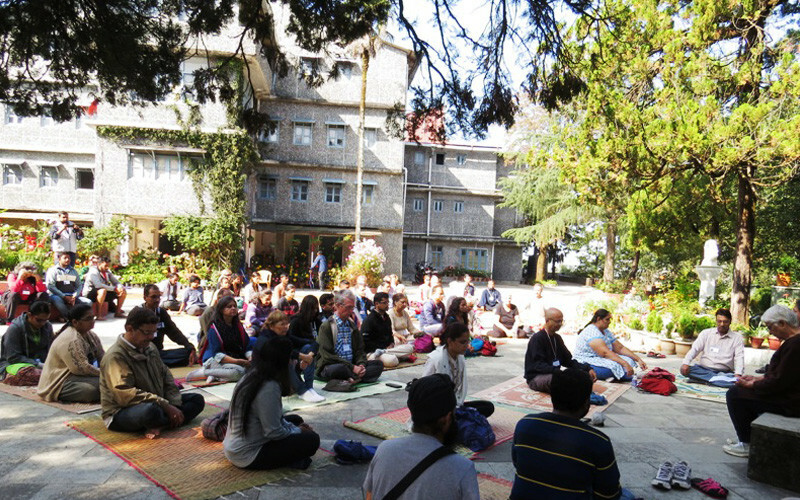 The Tapovan Hall is able to seat a thousand people for meditation, yoga & discourses. There&apos;s also a bookstore containing scriptures, mission books & a Chinmaya Chetna Memorial. Go drop by! This one is run pretty much on the same lines as that of the Haridwar Ashram. Daily yoga classes are held by trained yoga teachers, they&apos;ve got an Ayurvedic dispensary, a shop selling books by Swamiji together with medicines and groceries at the Patanjali Chikitsalaya. It&apos;s located in the middle of South Delhi, so go drop by! 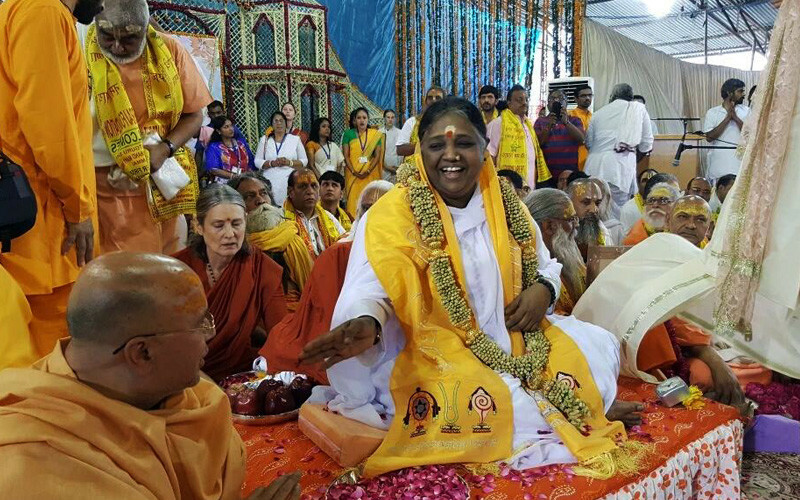 Sri Mata Amritanandamayi Devi has come a long way from a simple girl from a humble South Indian Village to being known as &apos;Amma, The Mother of All&apos; worldwide. At her ashram in Vasant Kunj, everyone is considered family despite their caste, religion or region. Yoga classes are held here everyday from 6 - 7 PM. You can visit the ashram anytime for some peace and tranquility! Besides these, there are many other ashrams to explore like Brahmakumaris, Osho Ashram, Asaram Bapu Ashram etc. Take some time out to visit any of these to find some peace & calm!